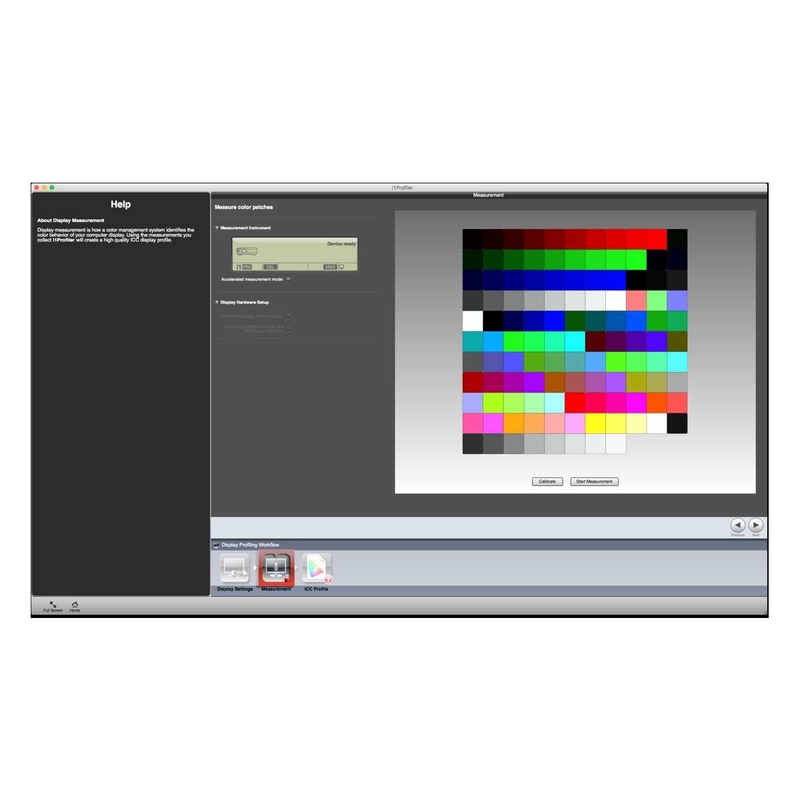 An ICC profile allows your computer to know what colors your monitor is capable of producing and how to produce them accurately. 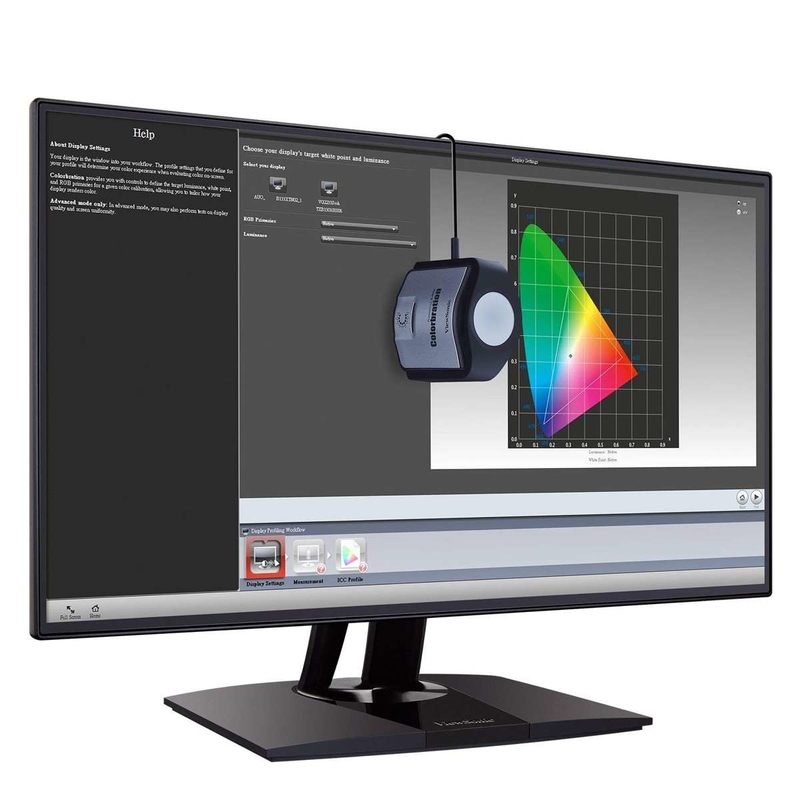 To create a customized profile for monitors, the customer must bring their monitor and computer (or notebook) to our Technical Assistance, because the service is performed on the customer's equipment, and there is no sample to send, as in the case of printers. Or the customer may pay for a technician to go to their location, contact us for more information. The creation period of the color profile by our technical team is approximately 2 hours. REALLY WORKS? WHAT IF IT DOES NOT WORK? I'M AFRAID! We would not be providing a service if we were unsure and knowledgeable in the subject, we can guarantee that it works, we have done it several times. The phrase "and if it does not work" is not in our vocabulary ... kkkk, it has to work and that's it, it's just not going to be great if your monitor is already out of date, ". 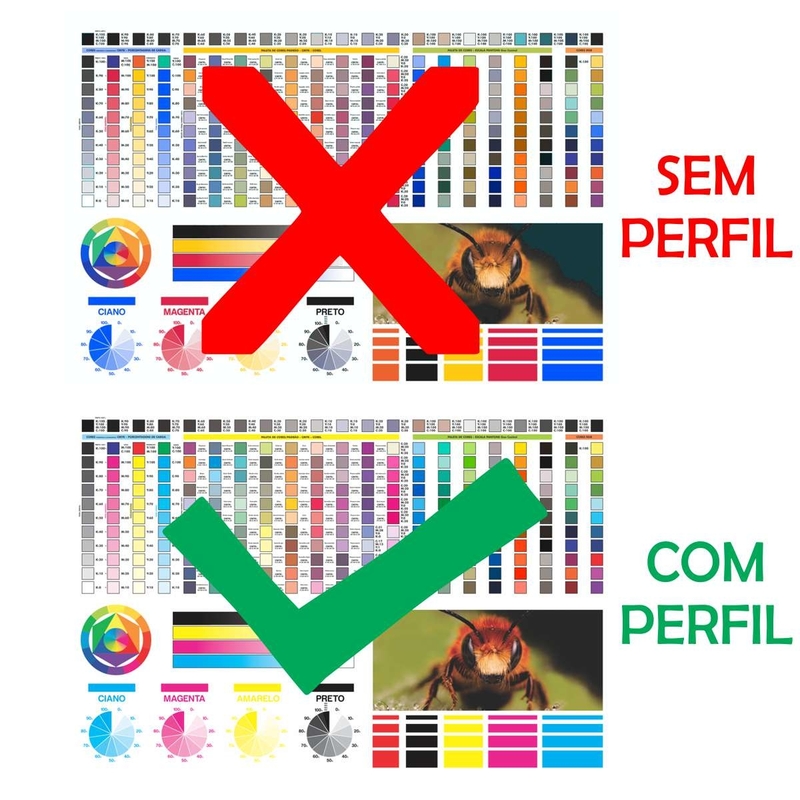 No need to be afraid, creating color profiles is something normal and it is necessary, the big problem is that until recently it was not accessible to all users, nowadays yes. 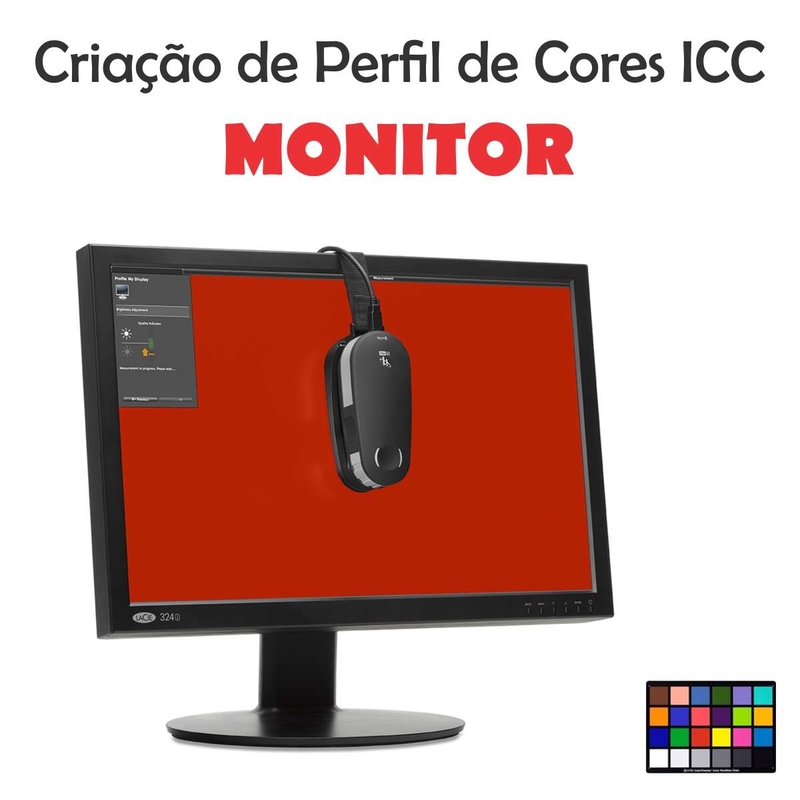 Caution: If the monitor is not set up, you will not be able to create the color profile correctly. Any questions please contact us, you can open a Ticket / Call by clicking here or by WhatsApp (41) 99855-6959.